2018, 11/29 ~ 12/2 海峡两岸医药卫生交流协会，心血管专业委员会第九届年会. 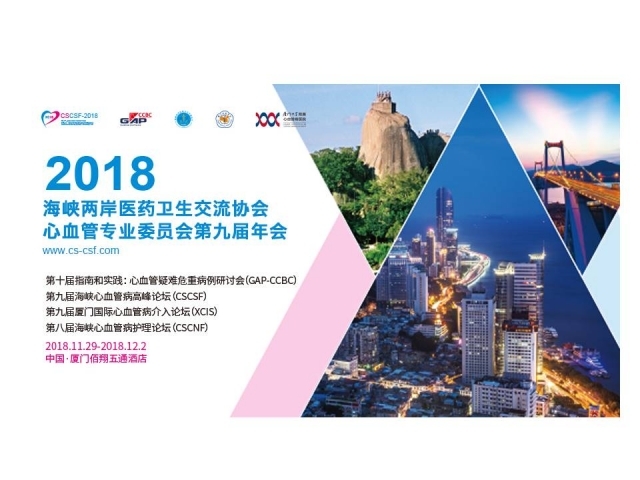 The Asian Pacific Society of Cardiology (APSC) represents 23 cardiology societies in the Asia-Pacific region. 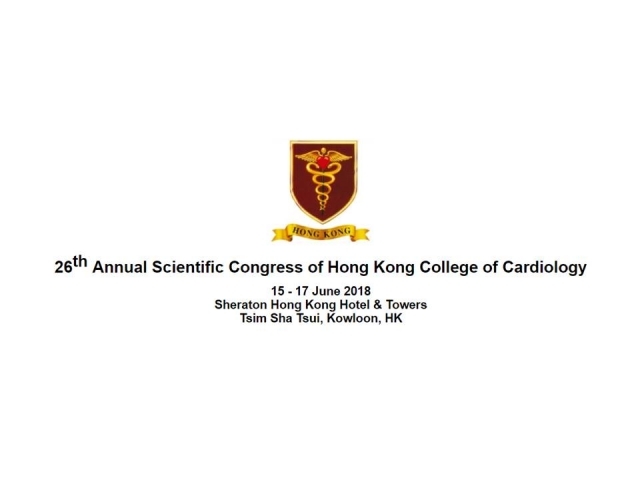 The Asian Pacific Society of Cardiology Congress was founded in 1956, and has been a significant biennial event for both delegates and renowned cardiology specialists globally. 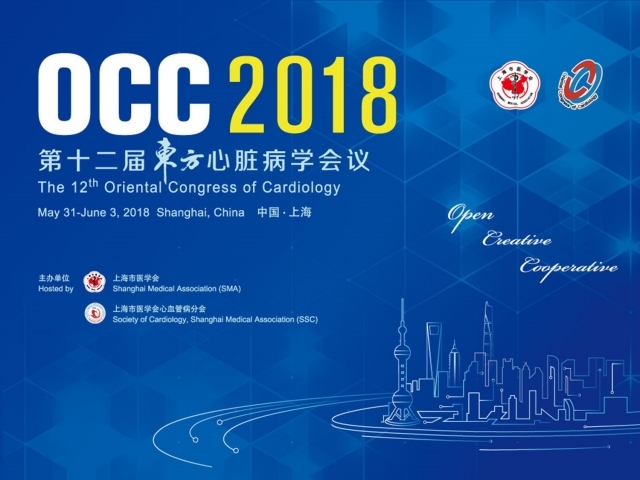 The Congress series is also known as a superior program in the field of cardiovascular medicine. 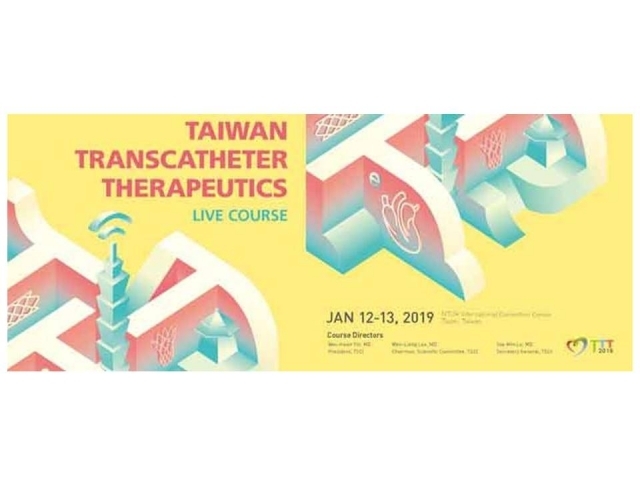 This exceptional event will take place annually starting from 2018, and Taiwan is honored to be the first host after this innovation. 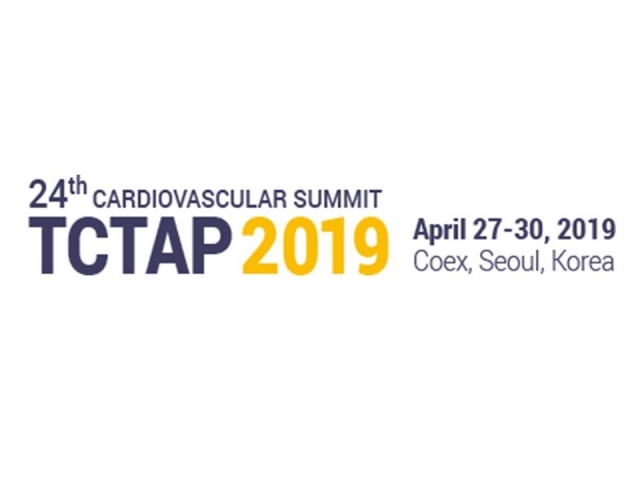 The Congress will not only showcase the latest research by professional physicians and scientists, but also acts as an excellent platform to recognize what Asia-Pacific region has contributed to the field of cardiology. 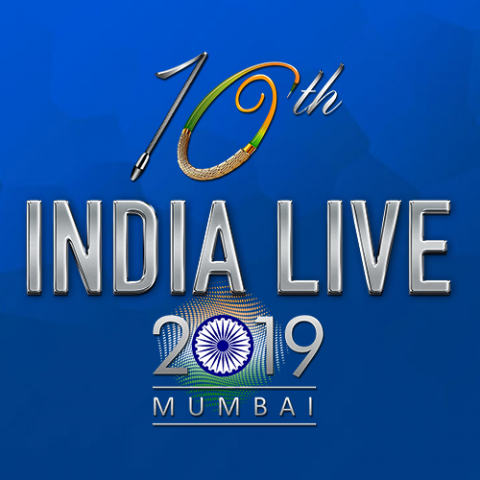 Bringing together 12,000+ participants every year, it is the flagship event of all PCR educational events by size, but also by offering: it functions as the global forum for sharing within and between all interventional communities. 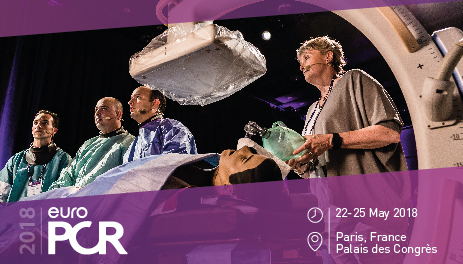 Save the date: EuroPCR 2018 will take please from 22-25 May at the Palais des Congrès, Paris, France. 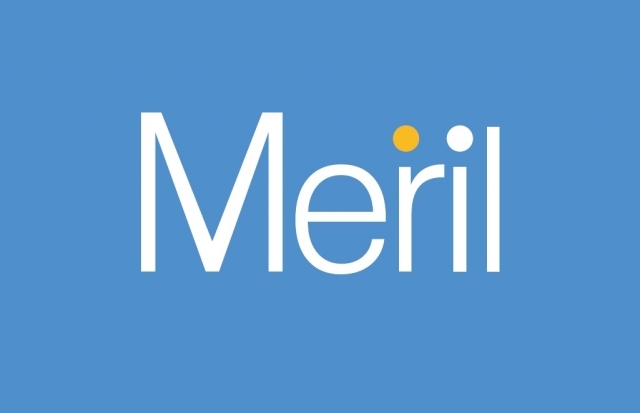 Business Hours：From Monday to Friday, 09:00 ~ 18:00.